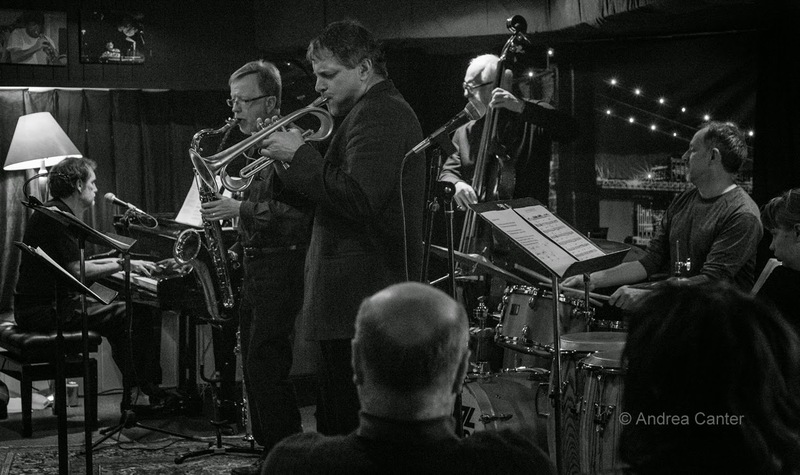 Seems that the Star Tribune only intermittently recognizes music beyond Pop these days, but rest assured, jazz is alive and well, if mostly in small venues in the Twin Cities. Intimate spaces have considerable merit for this music! 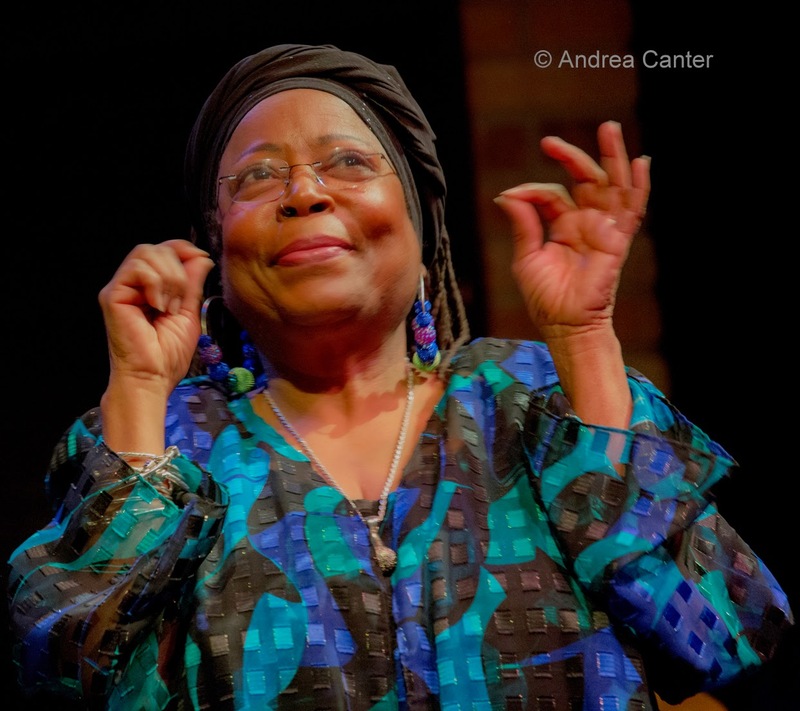 Take this weekend for example -- Maud Hixson singing at Parma, Dean Magraw and Steven Hobert dueling at Jazz Central, Mancrush at The Nicollet, Steve Kenny Quartet at the Black Dog, Connie Evingson and Jon Weber at The Jungle, and Easter Brunch/Easter Night shows at the Dakota. Friday, April 3. Back from her London cabaret debut, songbird Maud Hixson joins Rick Carlson and Gordy Johnson for a night of relaxing in the burbs at Parma 8200. Pasta, wine, and Maud Hixson-- a perfect way to end the week. 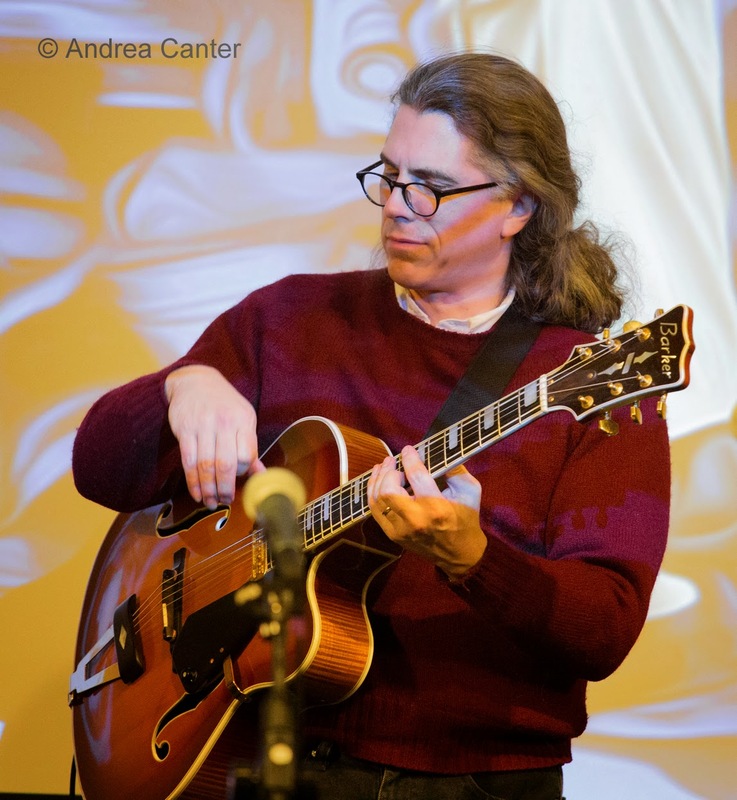 A new duo takes the stage at Jazz Central as guitar hero Dean Magraw mixed it up with pianist/accordionist Steven Hobert. They're a generation apart but of similar eclectic, inventive bents which should ensure an evening of unpredictable delights. Stick around for the late show with the U of M Jazz Combo featuring amazing young vibraphonist Levi Schwartzberg, who has become a common sight at Jazz Central in the past year. 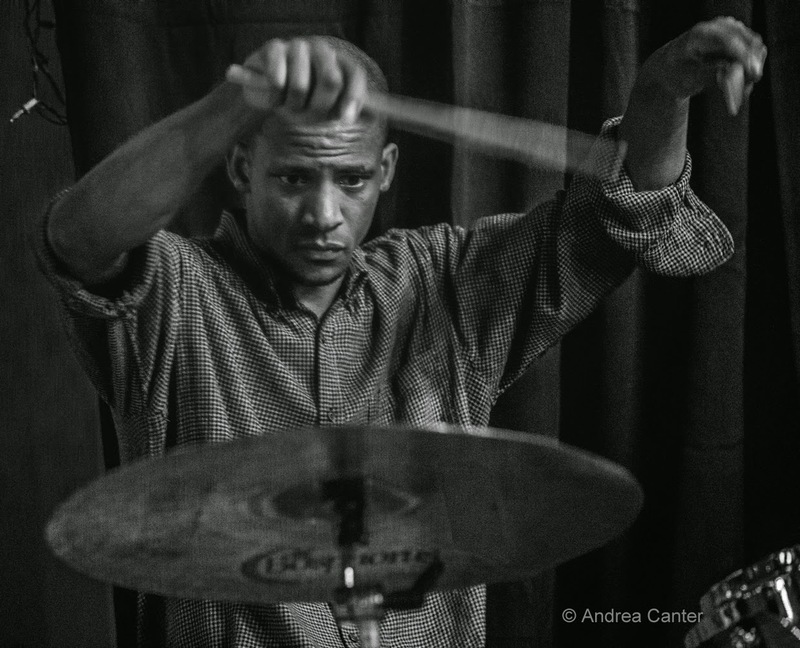 Over at The Nicollet, Mancrush takes the Friday Night Jazz at The Nicollet slot, featuring a quartet of hip improvisers led by drummer Lars-Erik Larson, with Brandon Wozniak, Bryan Nichols and Zacc Harris. Saturday Night Jazz at the Black Dog continues full blast: The opening set features saxophonist Pete Snell backed by Phil Aaron and Jim Chenoweth; the prime time set brings back the Steve Kenny Quartet, featuring renowned percussionist Babatunde Lea, along with Brandon Wozniak and Chris Bates. Good thing the Black Dog has high ceilings! Come early, tables go fast. Sunday, April 5. It's a holiday but that only means festive music all day! 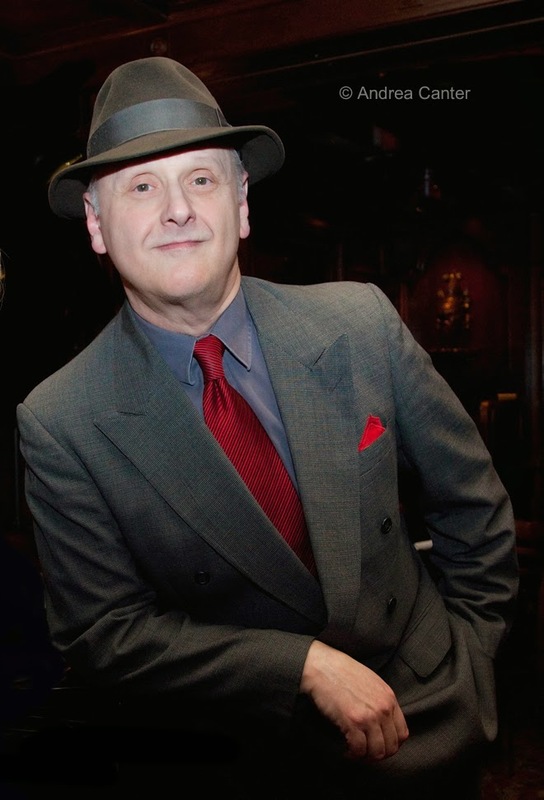 At the Dakota, you can enjoy brunch with the swinging Twin Cities Hot Club, or dinner or dessert with the magnificent voice of Robert Robinson. And you have two chances to enjoy the interaction between vocalist Connie Evingson and pianist Jon Weber at the Jungle (late afternoon and evening shows). 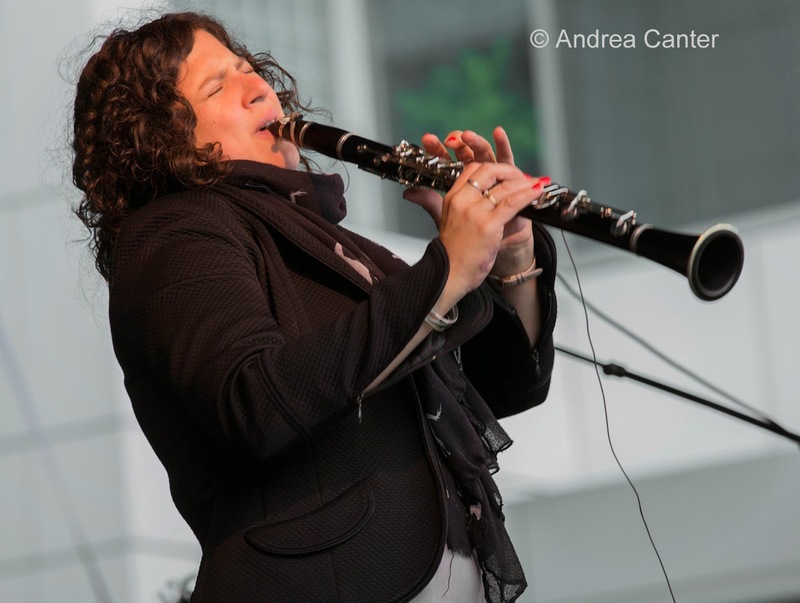 Minneapolis-based Connie and New York-based Jon first collaborated about three years ago and ever since, keep finding new reasons to get together and explore the Great American Songbook and beyond. Monday, April 6. 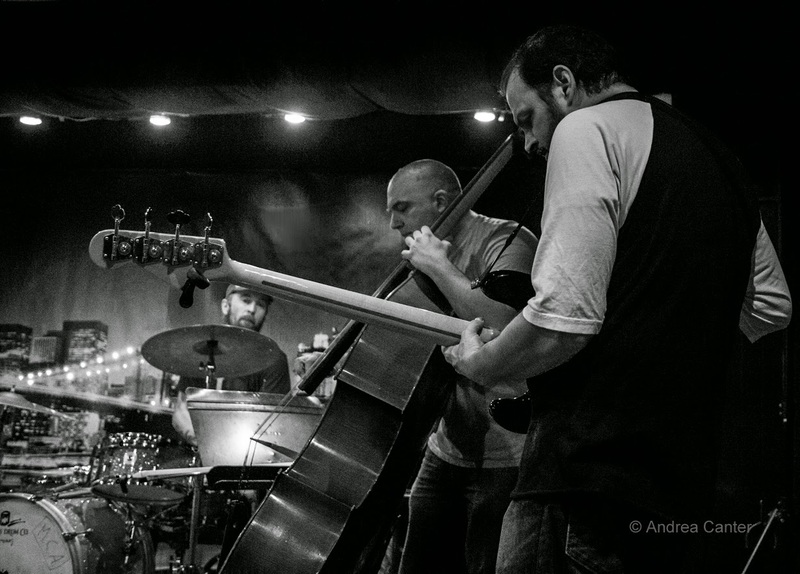 JT's Jazz Implosion brings amazing improvised music to the Icehouse every Monday. Tonight features the collaborative inventions of Davu Seru, Brandon Wozniak and Chris Bates. Think of this as our slice of the New York improv scene. Just as late with a better chance at a parking space. Over at Jazz Central, saxophonist Andrew Schwandt makes his debut on the Featured Artist series. The Minnesota native started his career in show bands on cruise ships. His current activities include Story City, Steeling Dan, Kolaberate, Big Walter Smith, and Fuzzy Math. Tuesday, April 7. It's the first Tuesday which means Dean Magraw and Davu Seru are entertaining at the Black Dog, and anything can happen! 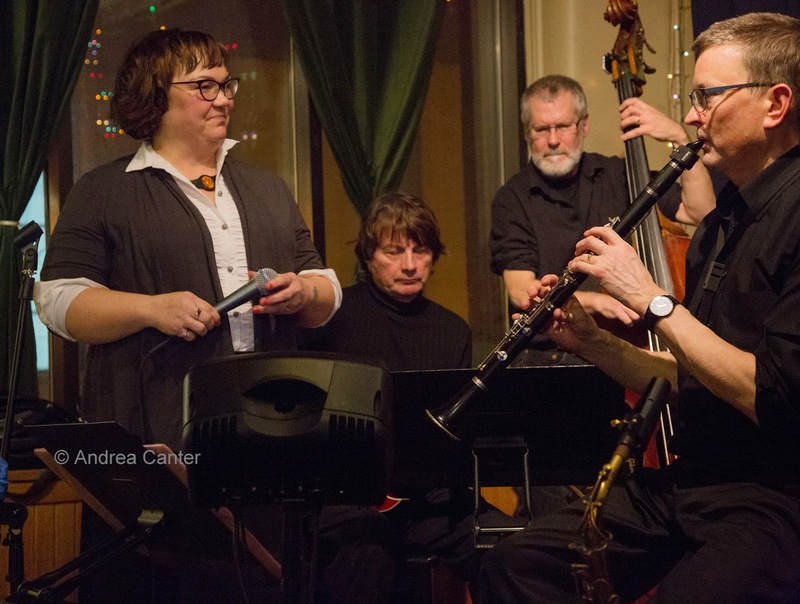 The swing is more predictable but the entertainment just as fun at The Nicollet when Maryann Sullivan and Corner Jazz take the stage. Expect at least a few swing dancers to whirl around while Maryann and company take you back with some golden jazz oldies. Wednesday, April 8. 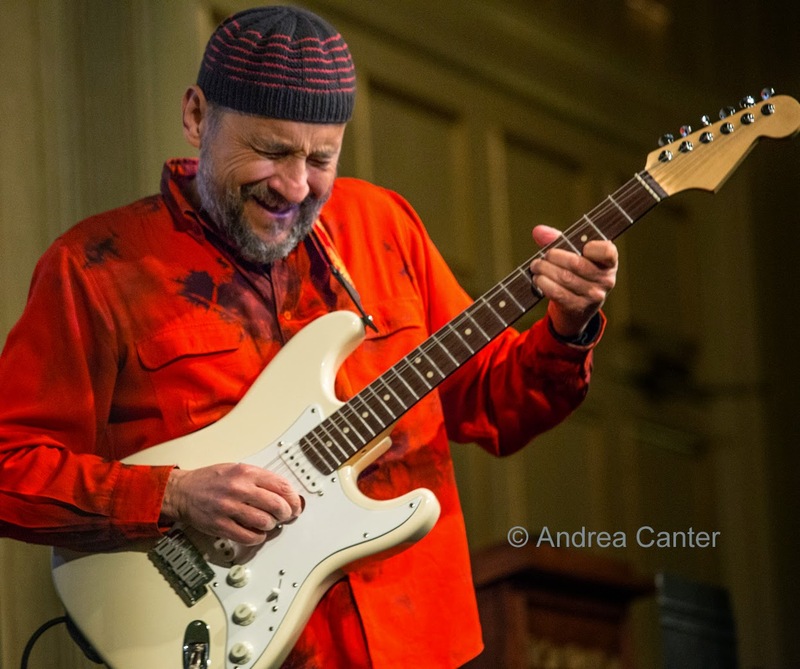 Last winter, Chris Bates organized a Bass Summit at Jazz Central, just a handful of bassists and a handful of drummers, usually at least two or three of each simultaneously. It was so much fun that Bates is bringing it back tonight as a Spring Cleaning Bass Bash with Cody McKinney, Charles Fletcher, Casey O'Brien, and Doan Brian Roessler joining Chris on the bass line, and drummers Cory Healey, Greg Schutte and Martin Dosh behind the drumset(s). 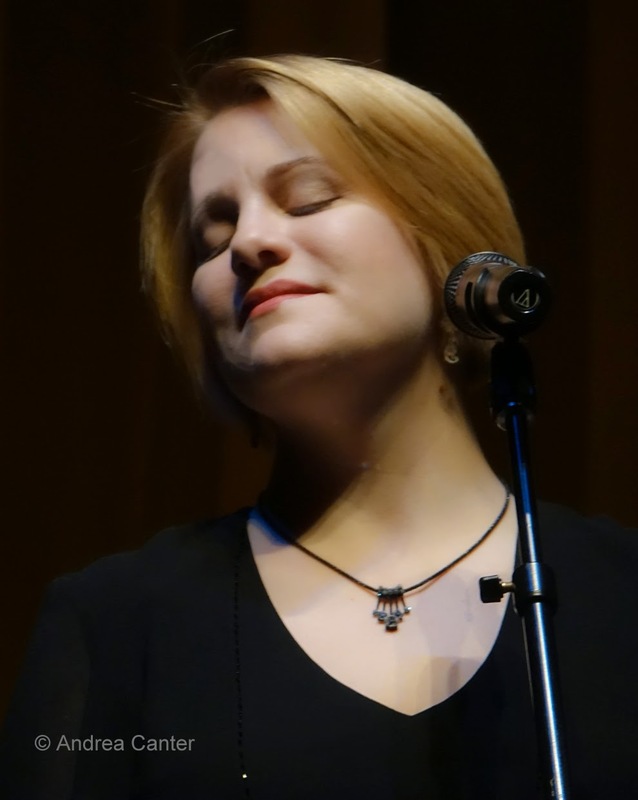 If you missed Maud Hixson at Parma, try tonight at the Dakota when she reunites with guitarist Dave Singley and bassist Keith Boyles. These cats can swing, and you never know what new gem Maud has unearthed from the back pages of the Great American Songbook. Thursday, April 9. 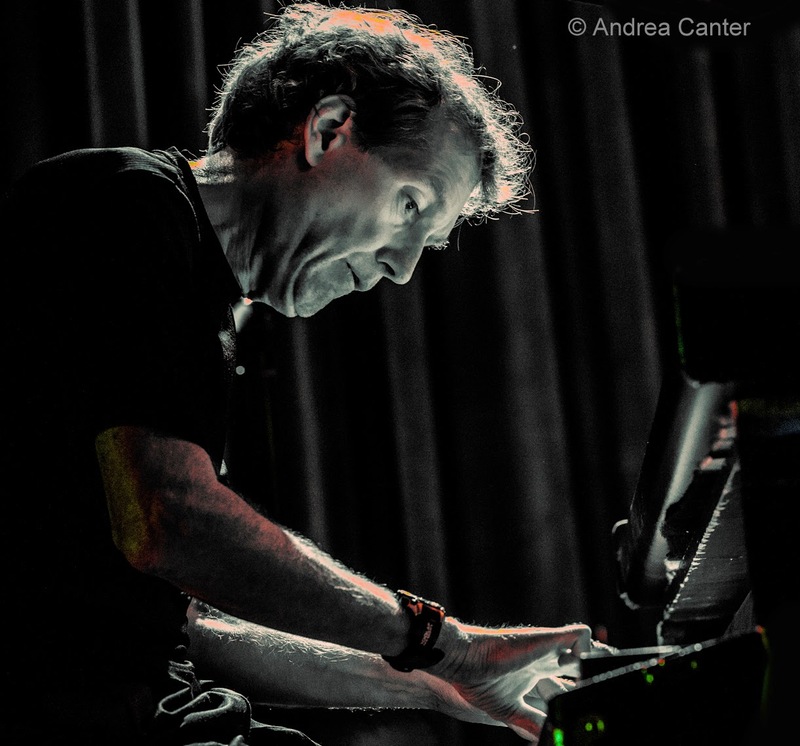 Ace pianist and vocalist Larry McDonough put on a tribute to Chet Baker last fall at Jazz Central, packing the space beyond code. 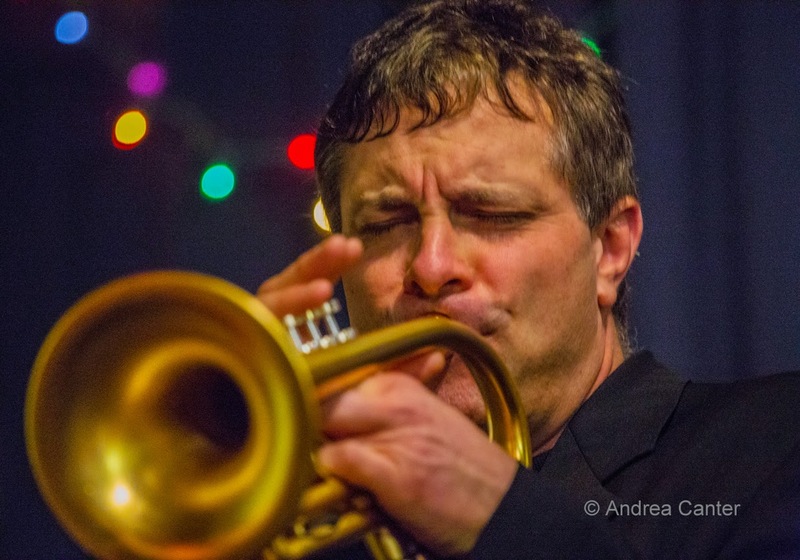 So tonight he brings it all back to the larger Dakota, still boasting his quartet (Richard Terrill, Greg Stinson, Dean White) augmented by trumpeter Steve Kenny. The show title says it all, “Chet - The Beautiful Music and Tragic Life of Singing Trumpeter Chet Baker." 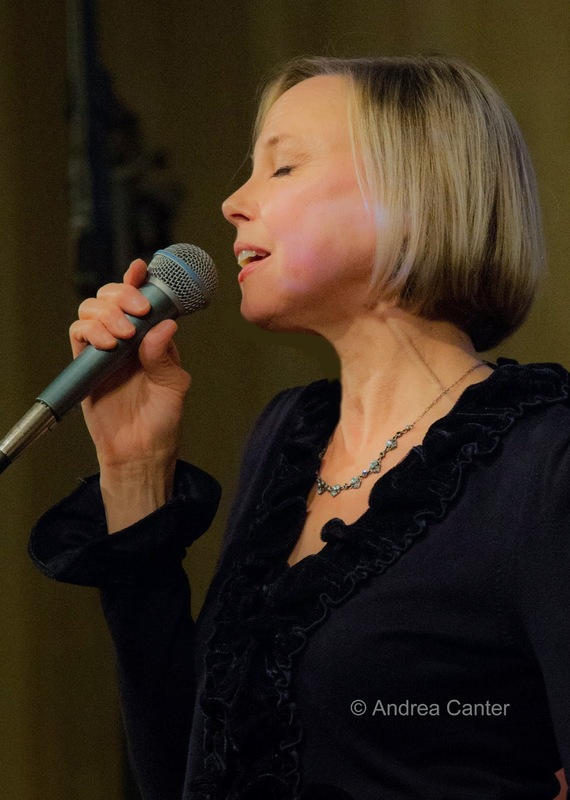 Another vocal jazz night with a different vibe, singer/songwriter Barbara Meyer and pianist/vocal coach/arranger Phil Mattson pair up at Jazz Central for a reprise of their recent CD release honoring the music of Harold Arlen. 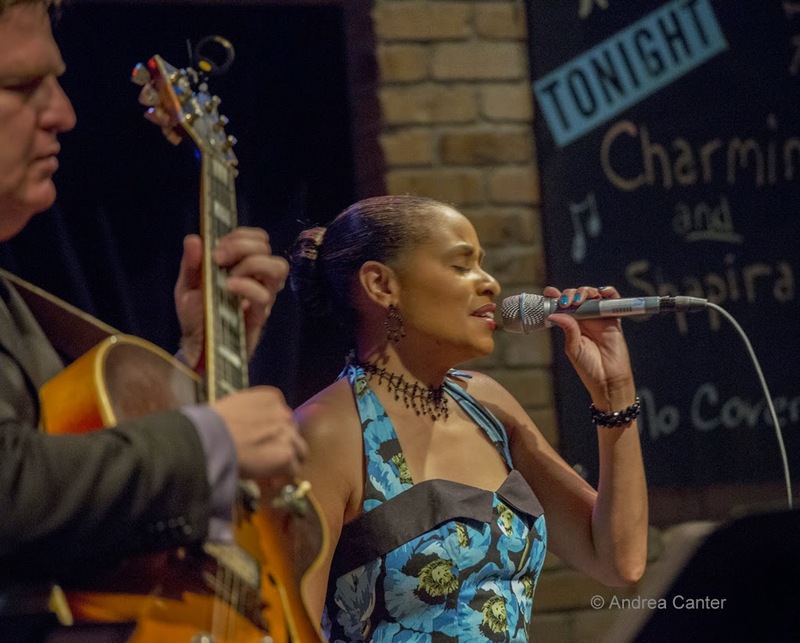 And yet another duo, Charmin Michelle and Joel Shapira bring Charmin and Shapira to the Black Dog for a swinging night of intimate song.